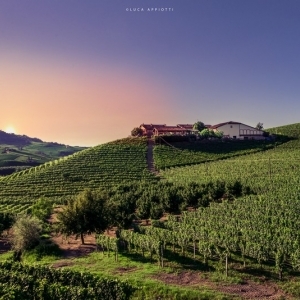 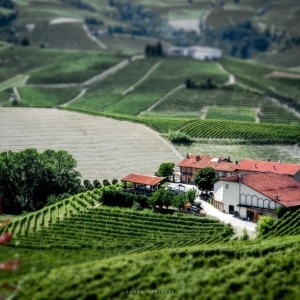 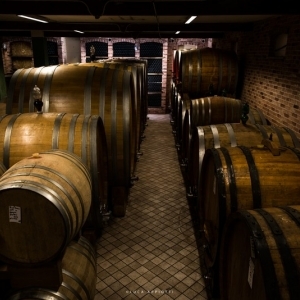 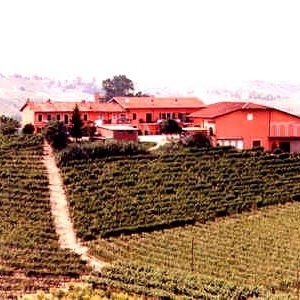 The Conterno family, proprietors of the Azienda Agricola Sciulun, have been producing wines of uncommon elegance and prestige for several generations. 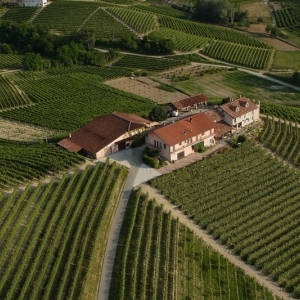 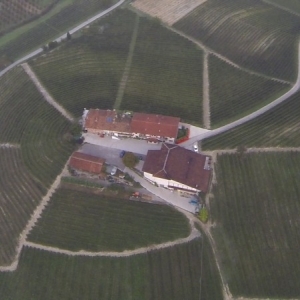 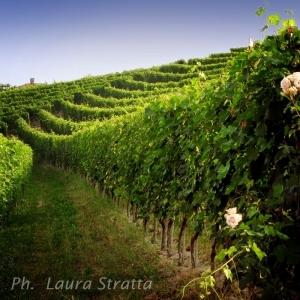 The estate of around twenty-five acres of vineyards is located in the heart of the Langhe hills, in the Bussia area of the village of Monforte d'Alba. 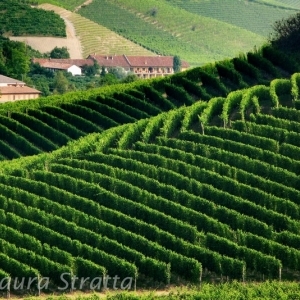 The vines are tended following environmentally-friendly, traditional methods, though none of the benefits made available by modern technology are overlooked. 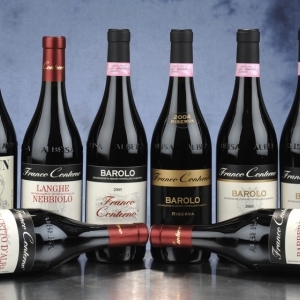 The unlimited attention dedicated by the Conterno family to these wines comes to fruition as they ferment in the winery at a low temperature with constant rackings, and then age in oak casks in the silence and darkness of the cellar. 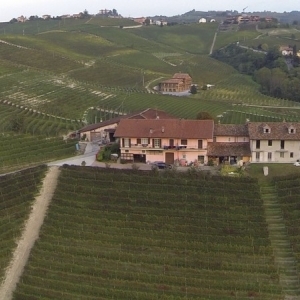 Today the 10 hectares of vineyards are worked using traditional growing methods by Franco Conterno, assisted by his wife Vilma and the sons Daniele and Andrea. 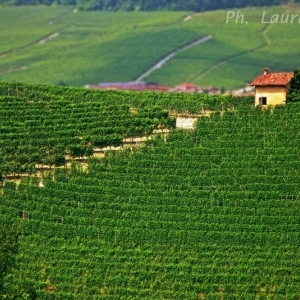 Great respect is shown for the environment, while the benefits made available by modern technology are taken advantage of to the full. 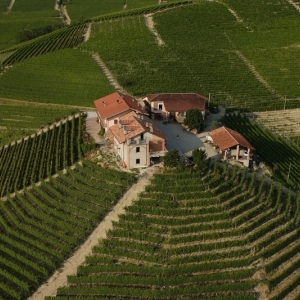 The composition of the soil, the lie of the land (80% of the vineyards face south/south-west) and the area's outstanding microclimate, combined with skilful, traditional vinification, give Franco Conterno's wines remarkable, unique tasting properties.